Key Facts—Congress had passed the Low-Level Radiation Waste Policy Amendments Act of 1985, altering regulation of radioactive waste. 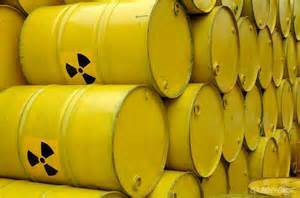 This would compel the states to dispose of radioactive waste a specific way. Issue—Can Congress compel the states to dispose of radioactive waste in the way that Congress would prefer them to? Reasoning—Congress has great power to coax the states into doing its bidding, but it cannot compel the states to dispose of radioactive waste in some specific way. Instead, it could, for example, force the private generators and disposers of waste to do what they want. However, Congress cannot use the states as tools to achieve their ends. So, where do we put this?